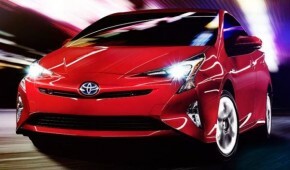 The newest generation of the Prius has just been released a few days back and it is a much more striking car than everyone expected it to be. The design changed a lot, it rides on a new platform and it is also supposed to get an all new engine which should make it one of the most fuel efficient cars in the World. 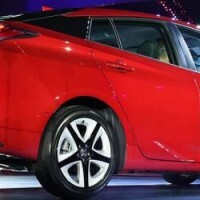 The 2016 Toyota Prius is the fourth generation of the car and it should be ready for sale by the start of 2016. It seems that the price will slightly rise from that of the ongoing model with the base version of the car being expected to cost around $26,000. 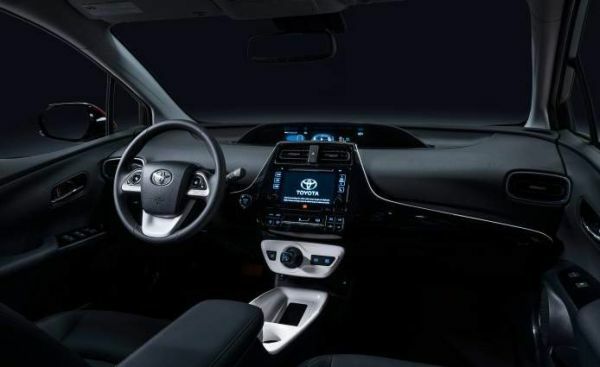 Just as we said, the car actually rides on an all new platform, Toyota’s New Global Architecture which it will share with the RAV4, the Corolla as well as a few other cars out there. This new platform provides a lower center of gravity, it is made mostly out of high strength steel and aluminum, so it is both lighter and more rigid than the previous one. The powertrain of the new 2016 Toyota Prius will change a lot over that of the current model and even though it will continue to be a hybrid, the 2016 model is expected to be the first petrol powered car to get over 60 MPG on average. However, unlike the previous model, there are now going to be two different versions of the car which will use the same engine. 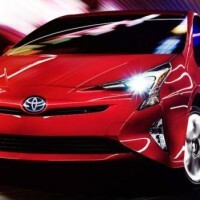 Both of the models of the 2016 Toyota Prius will make use of a naturally aspirated 1.8 liter Atkinson cycle engine which will now offer a thermal efficiency of more than 40% which would be a nice improvement over the current engine. On top of that, it will also get a smaller, more powerful and more efficient electric motor as well as a revised gearbox. These should improve the fuel consumption by around 10% which is not that bad. The total power of the car is expected to be kept around 140 horsepower and 150 lb-ft of torque which is not great but it is certainly sufficient for a daily commuter car. The biggest change will come with the battery which will be installed in the car. There are now going to be two different versions. The first will be similar to that of the current model but it will offer a denser package while the premium model will get a lithium-ion battery pack which will get a 20% improvement in its capacity and around 10% shaved from its weight. These should further improve fuel consumption and allow the Prius to be more efficient and more reliable. 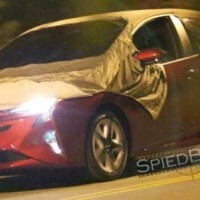 The design of the car did not remain the same either which is a bit of a surprise because Toyota said that they want to keep the Prius look intact. Instead, they went for a more futuristic look and the new model now has an entirely new front fascia with more aggressive headlights, a different lower grille and triangular motives in and around the car. 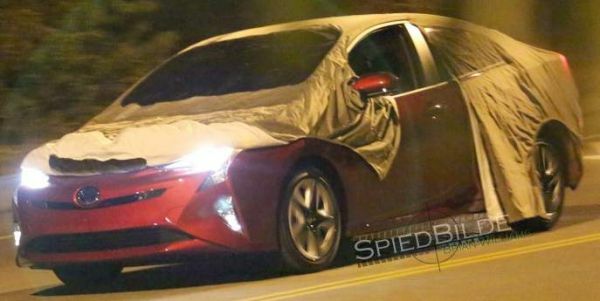 The rear C-pillar has been blacked out in order to give it a floating roof effect while at the back the car is mostly identical to the Mirai which is a bit of a disappointment considering Toyota said they will not copy the design of that car. Inside the cabin, the 2016 Toyota Prius is also quite impressive but not what we expected it to be. 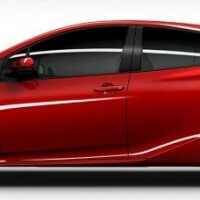 The design is similar to the Toyota Mirai but the materials are not as good. On top of that, Toyota decided to mount a small joystick-like gear changing system which is mounted quite low on the center console. The equipment level when it will launch it will be quite good with a standard infotainment system, climate control and even electric windows and mirrors.